-burial: Guyton family cemetery (burying ground) atop Sugarloaf/Flagstaff Hill, North Park, McCandless Twp. 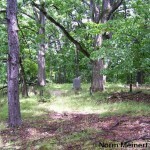 No GPS available, but read the interesting notes under the memorial for Abraham Guyton at FindaGrave.com. They say “relatives” are also buried there, but as far as we know, the Moons were just neighbors. 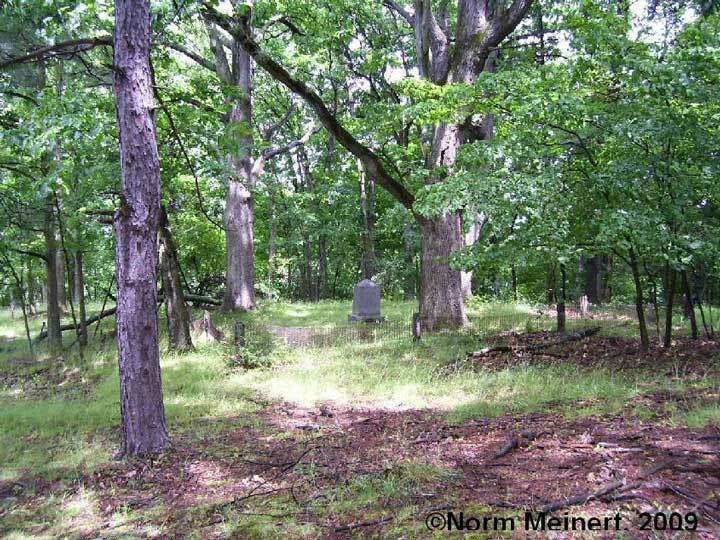 -burial: Cross Roads Cemetery, Pine Twp. -burial: Uniondale Cemetery, Allegheny Co.
Roberta Wohlgemuth. “Descendants of Henry Moon.” 20 February 2006. Sources include: 1934 DAR application; PA Archives Vol. 13, p. 166; Evert’s 1867 History of Allegheny Co.; Cushing’s 1889 Genealogical & Biographical History of Allegheny Co.; and various US Census and land records.